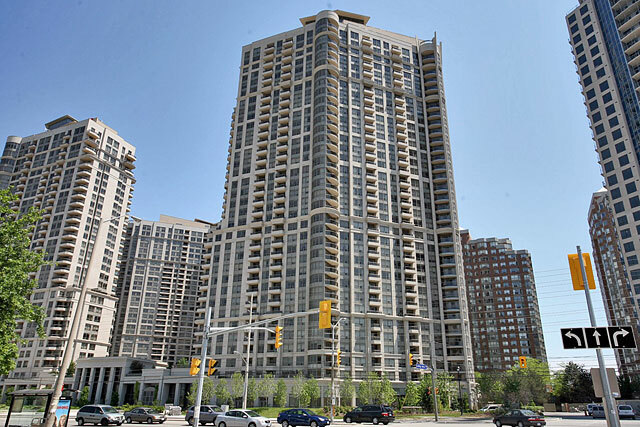 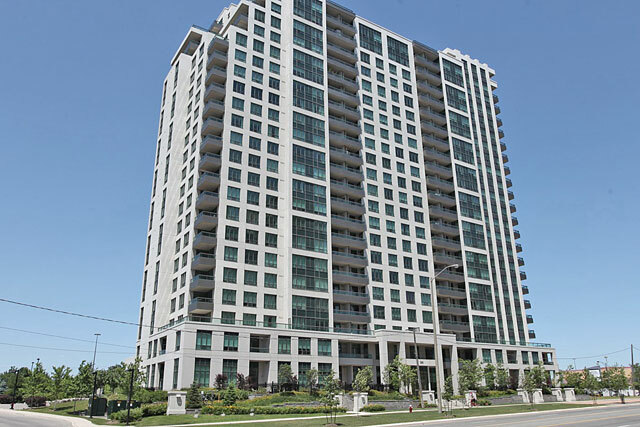 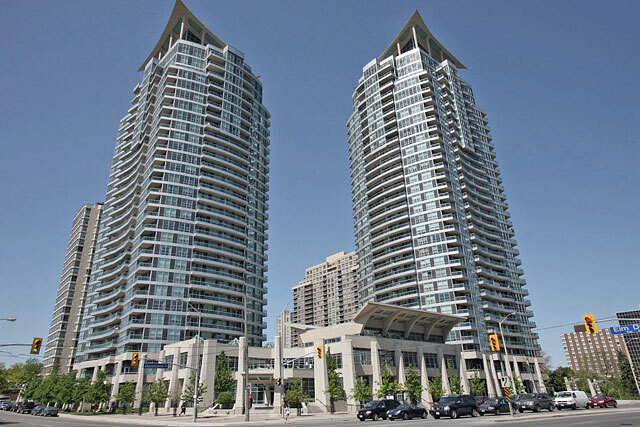 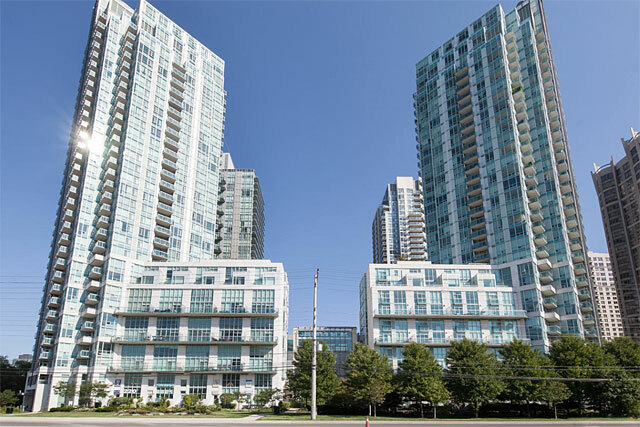 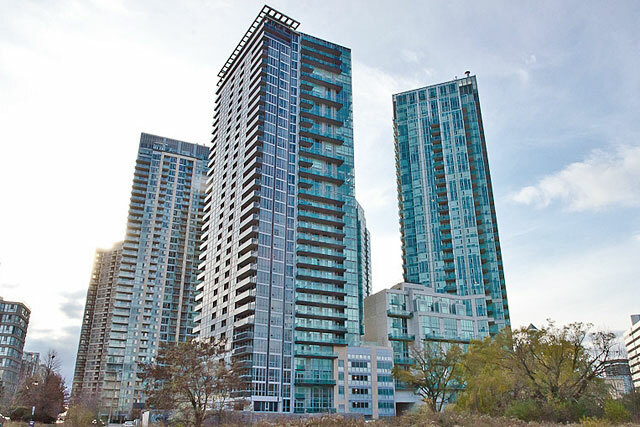 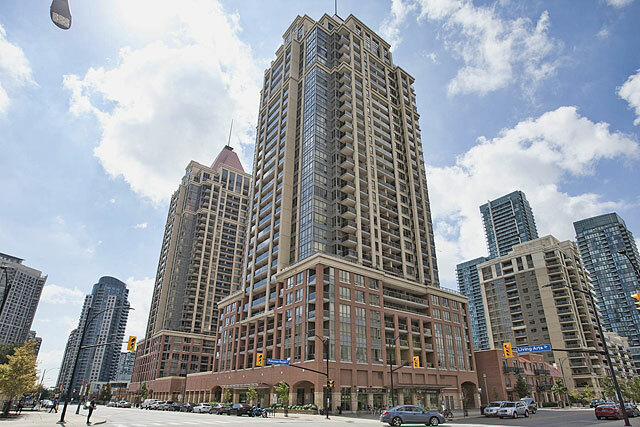 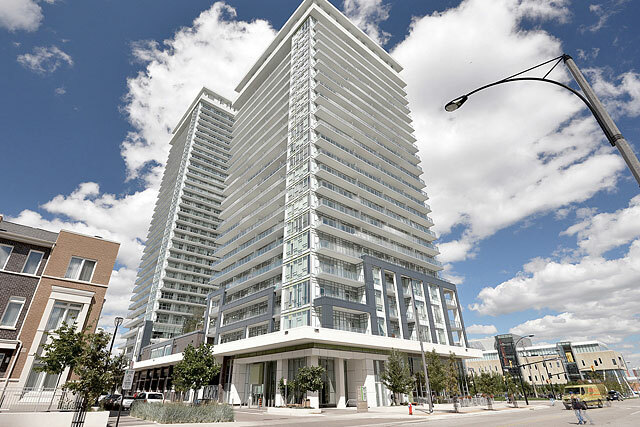 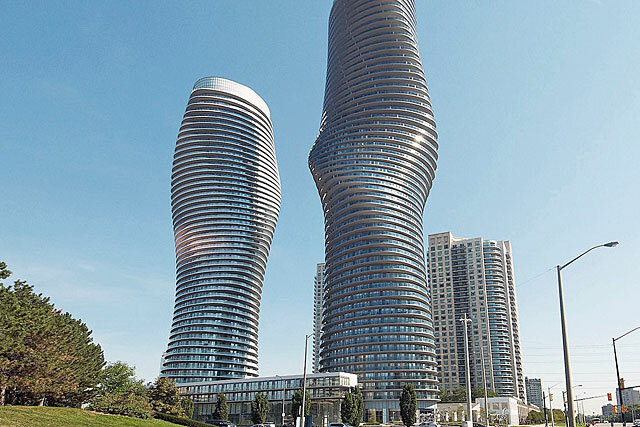 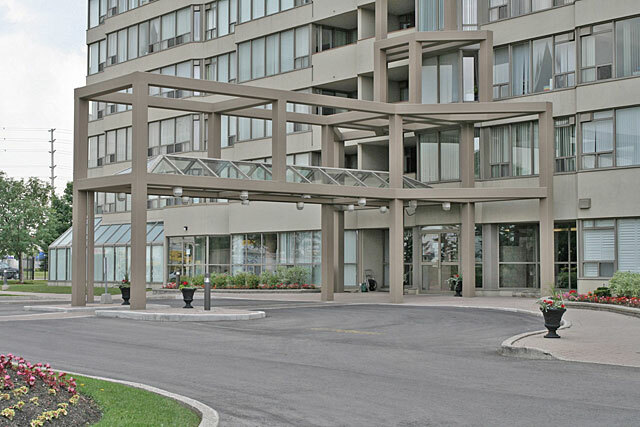 Constellation Place offers a central location without being right in the core of Mississauga's City Centre. 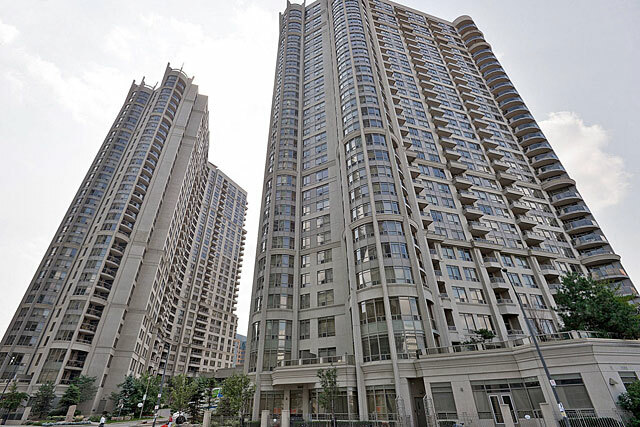 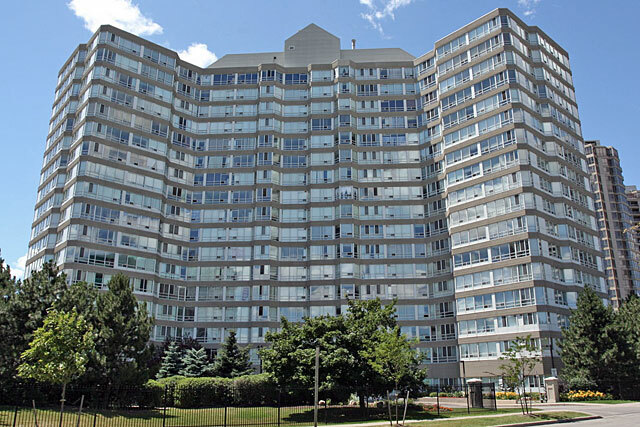 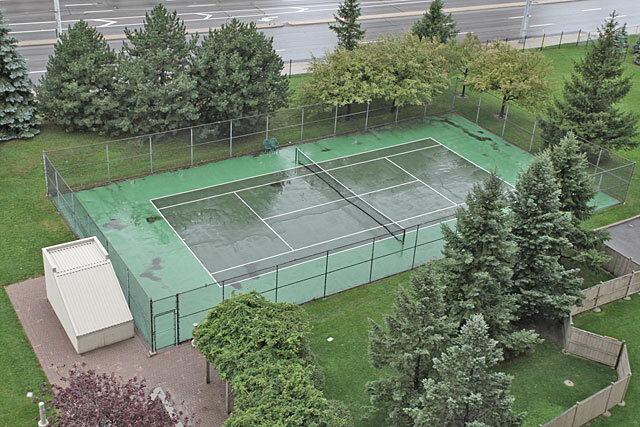 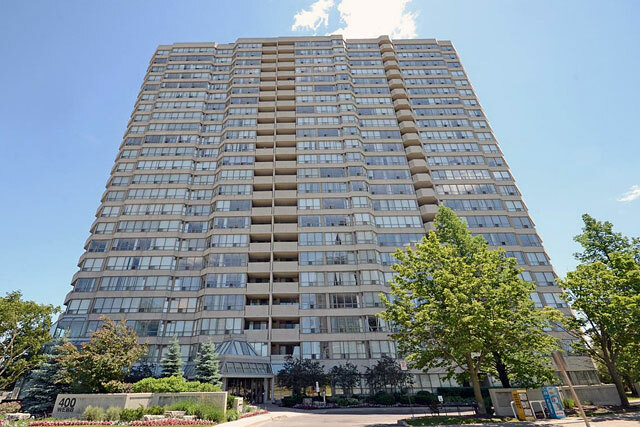 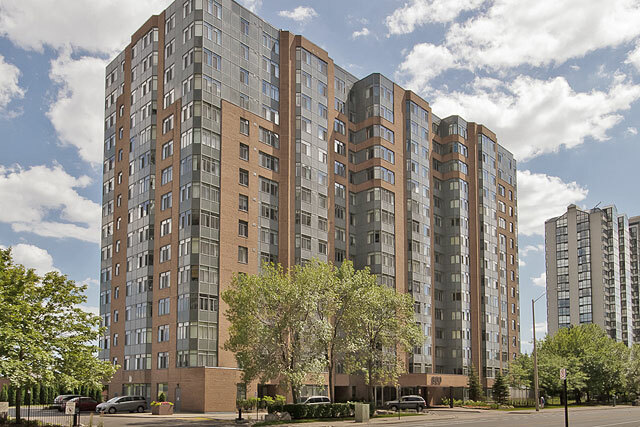 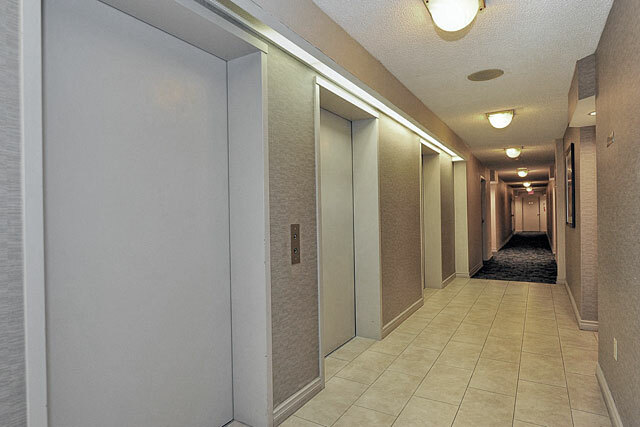 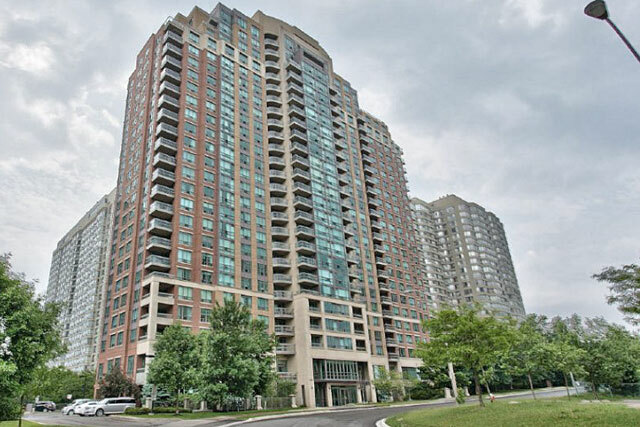 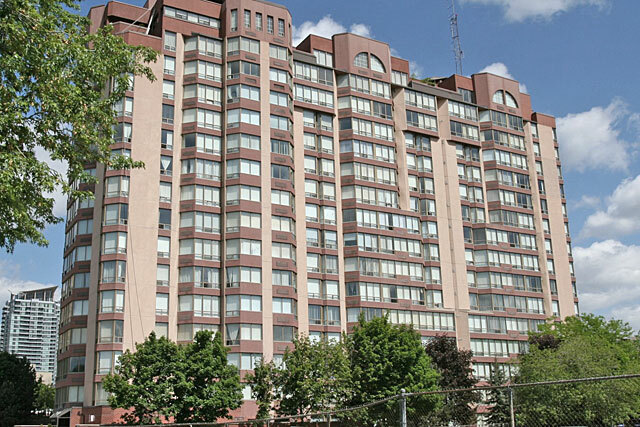 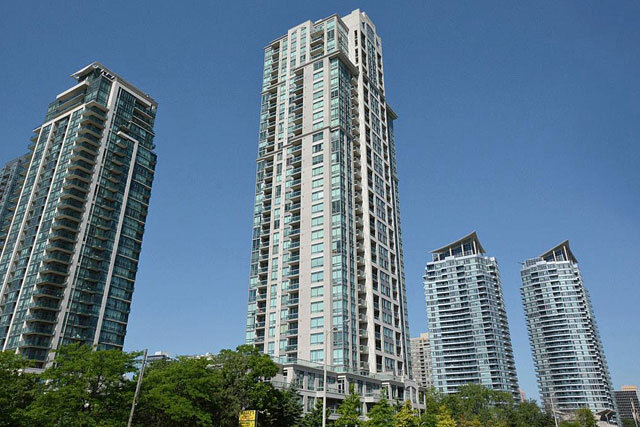 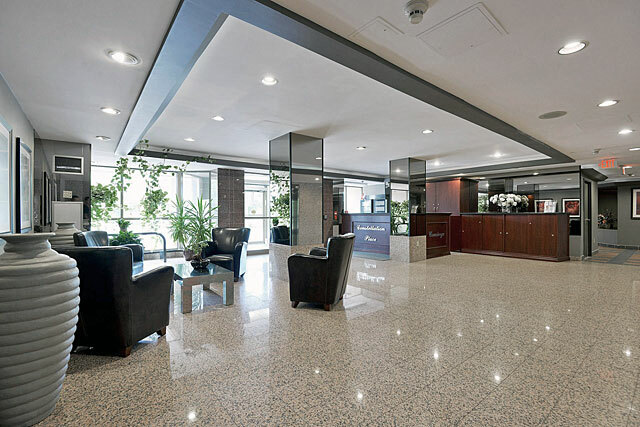 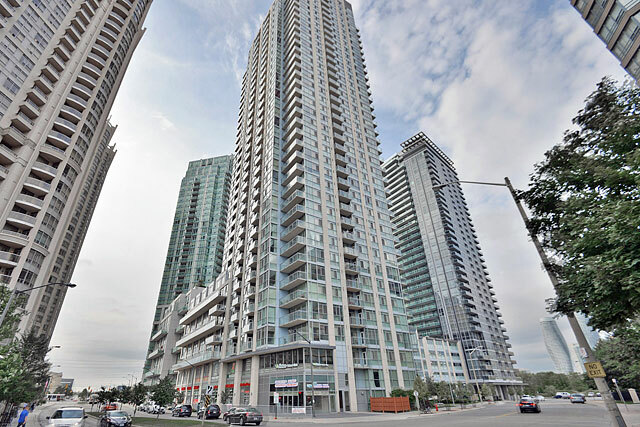 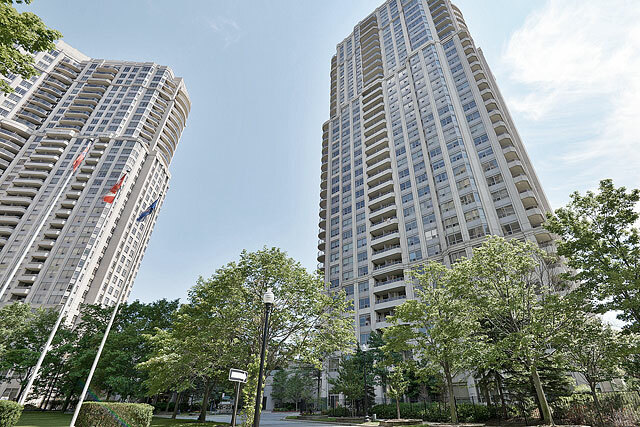 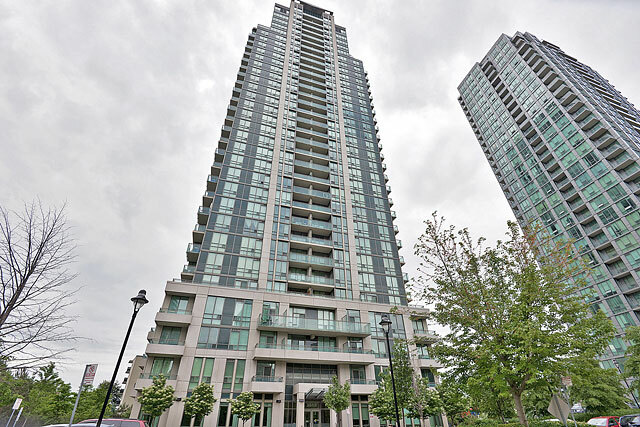 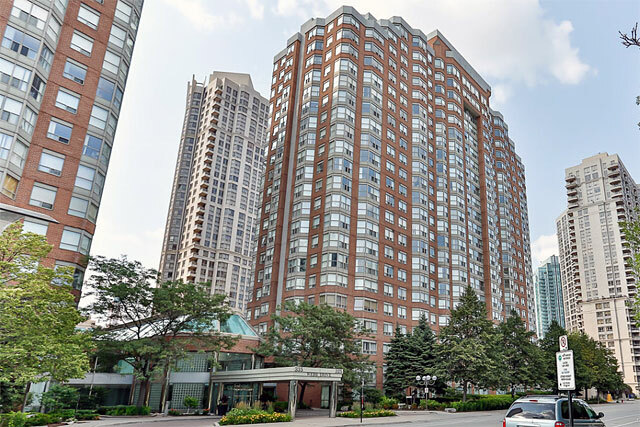 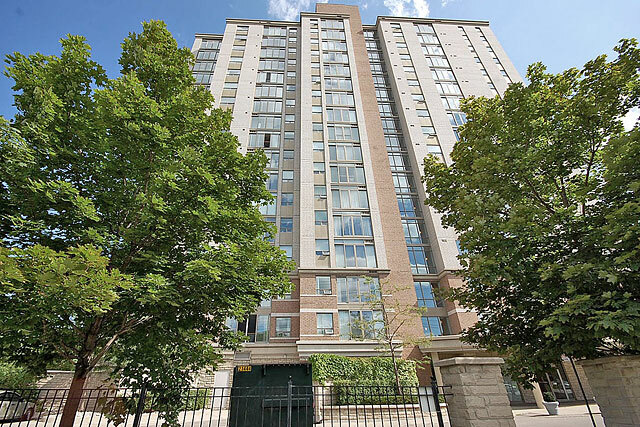 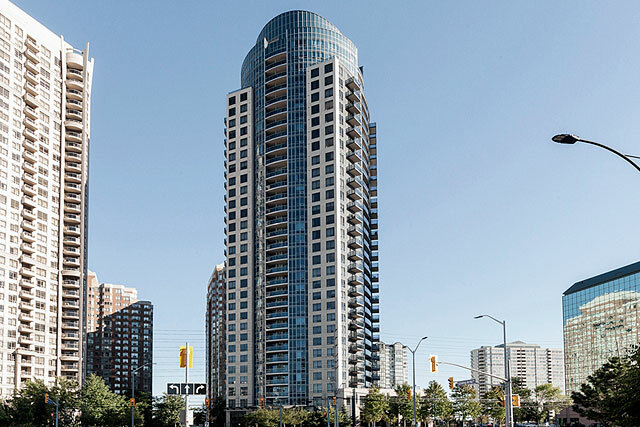 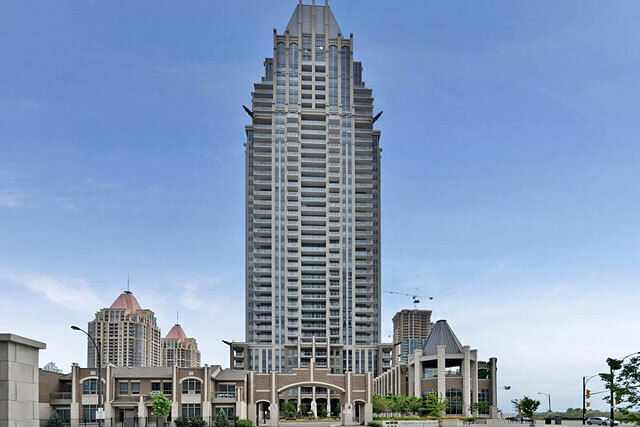 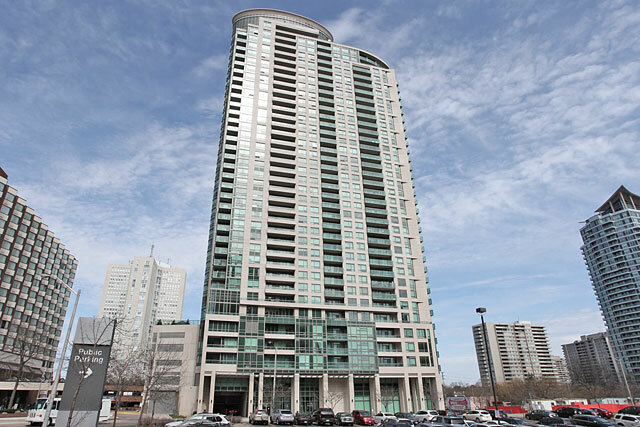 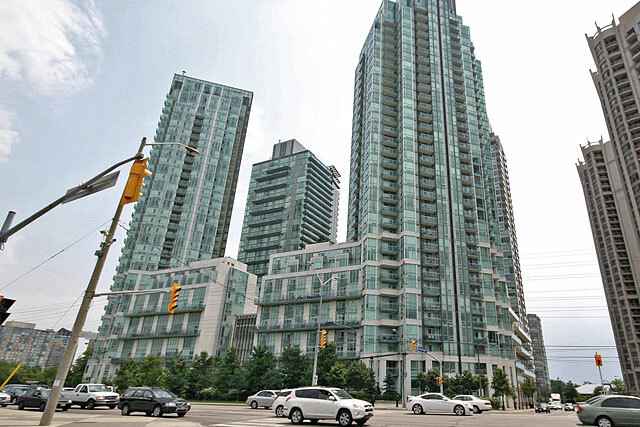 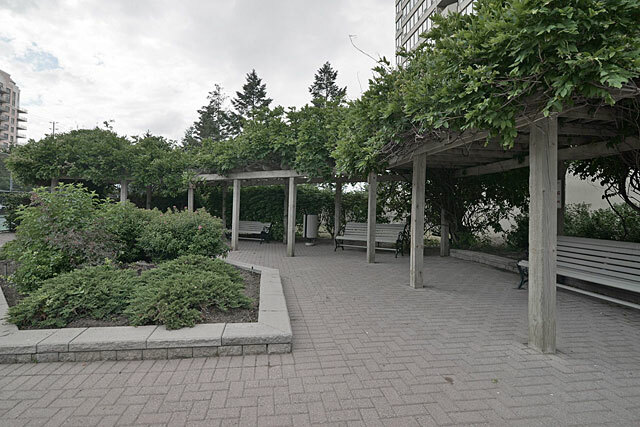 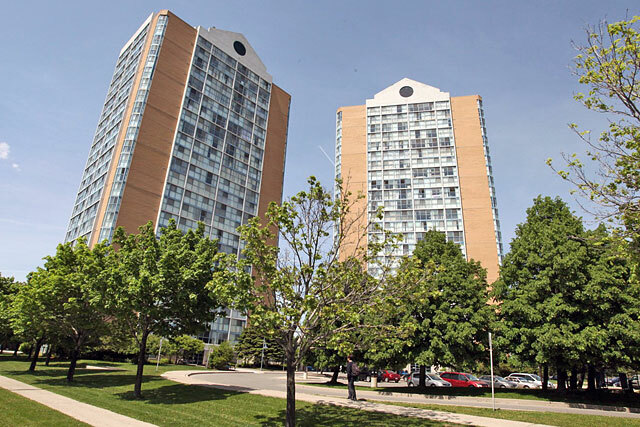 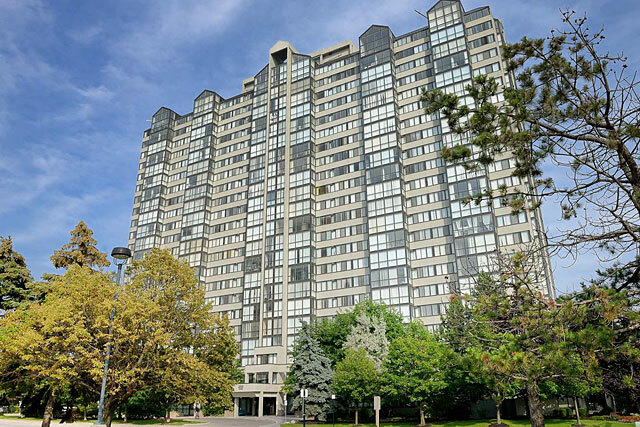 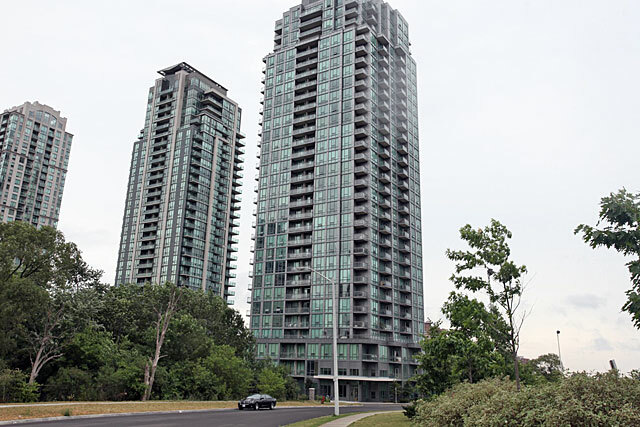 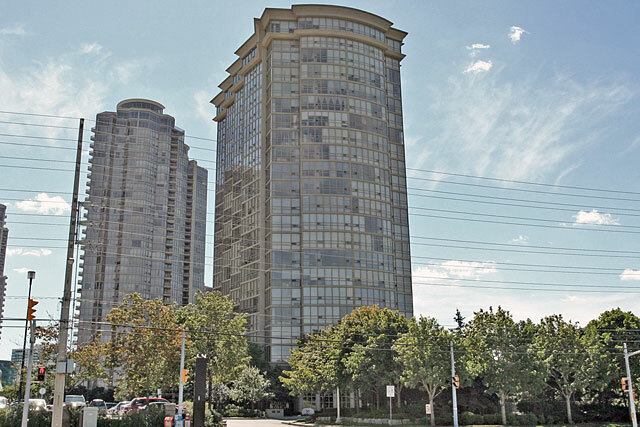 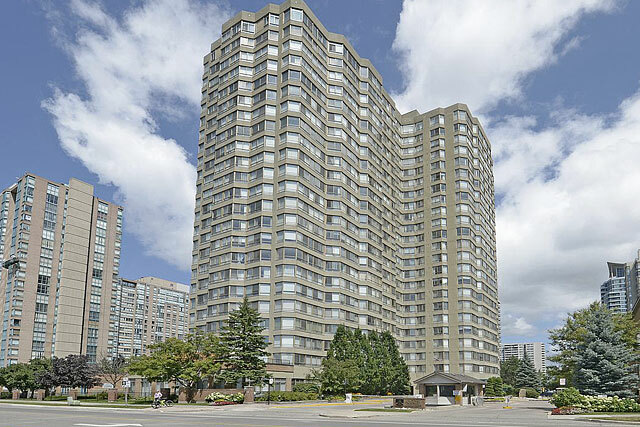 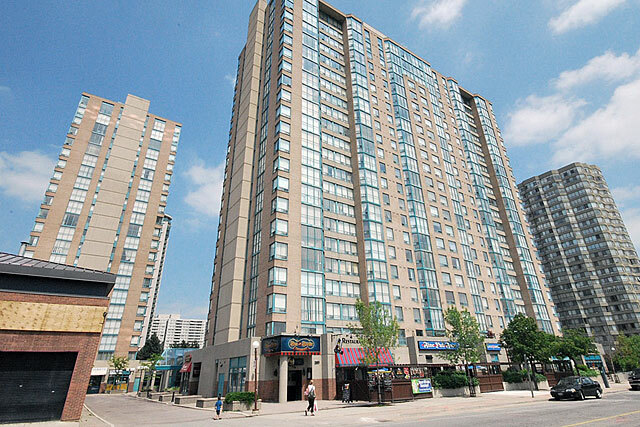 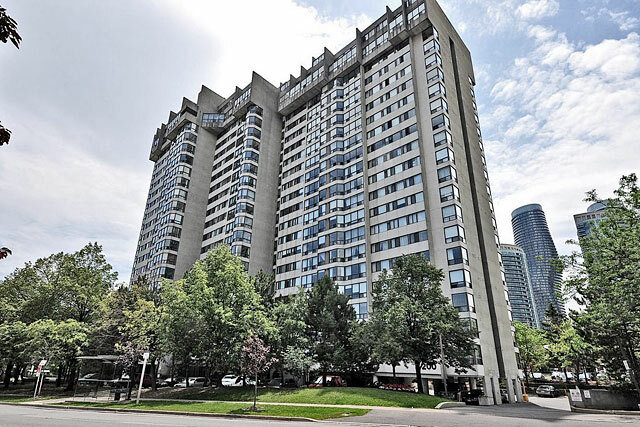 Built in 1990 by the Conservatory Group, 700 Constellation Drive is a 19 storey building with 185 suites. 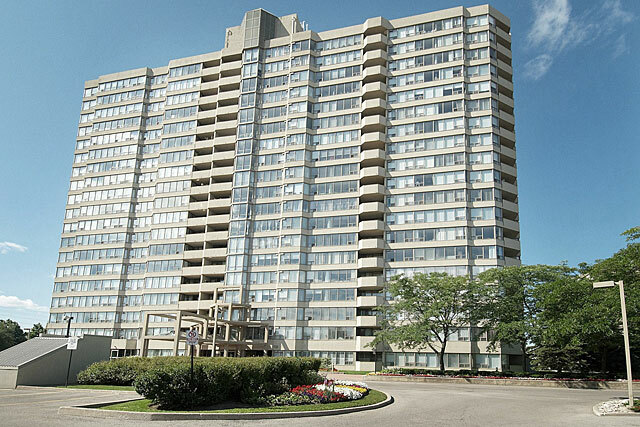 Constellation Place features spacious two bedroom floor plans with a den or solarium area. 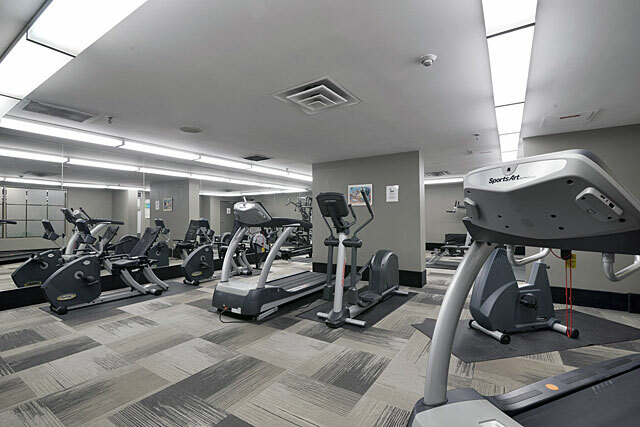 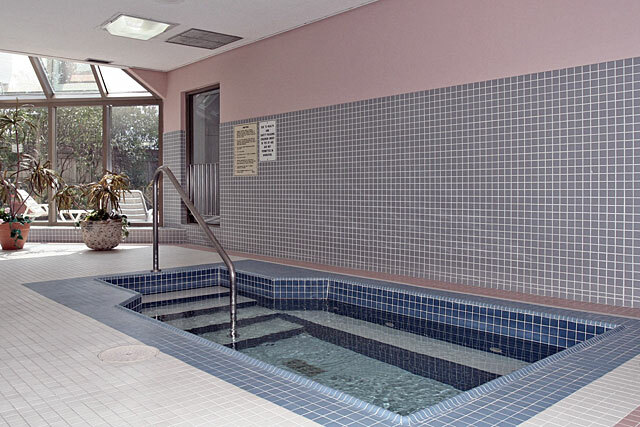 Constellation Place offers residents many ways to stay active with an indoor pool, tennis court, squash and racquetball courts, fitness room and more. 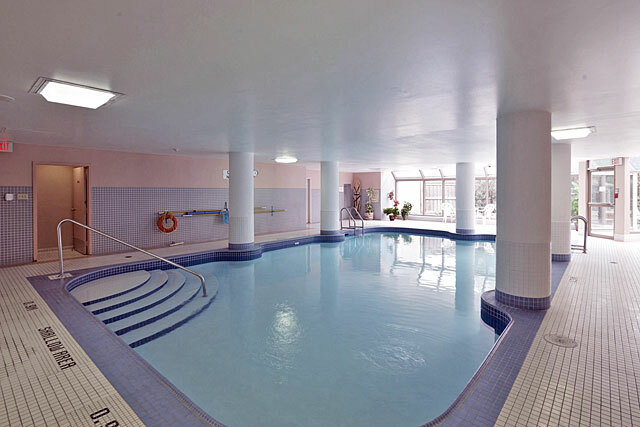 The building also comes with a party room and barbecue area for entertaining. 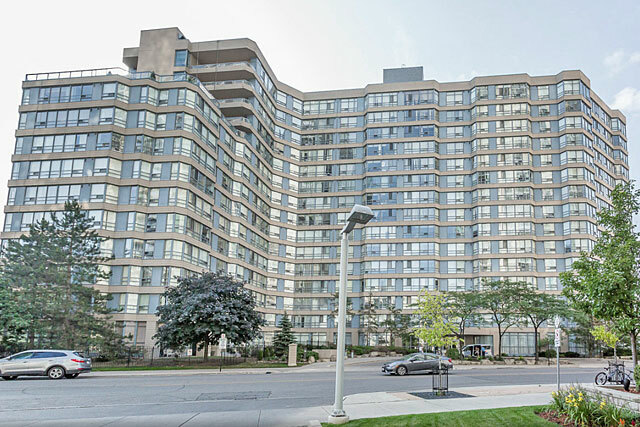 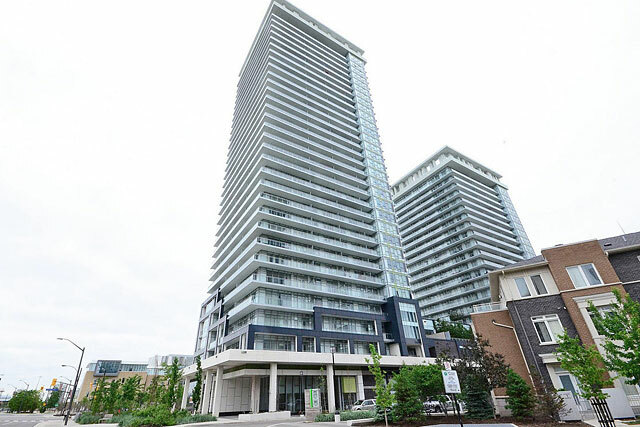 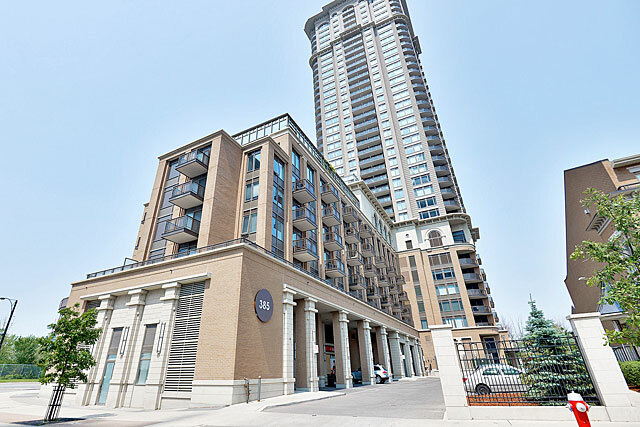 Located near Mavis and Eglinton, the location provides excellent commuting options with the 403 and 410 nearby along with GO Station and transit routes. 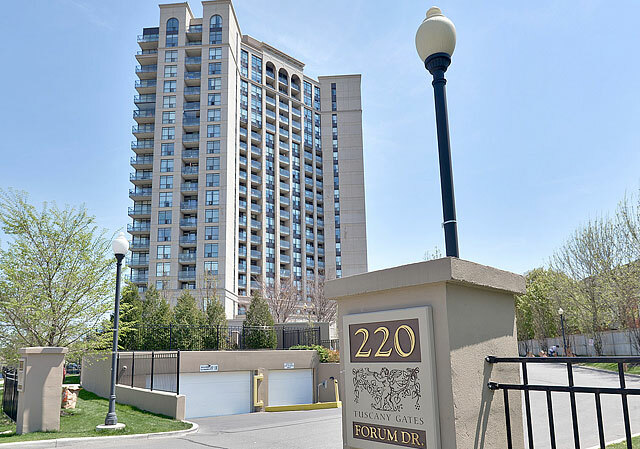 Prices range from $245,000 to $380,000.